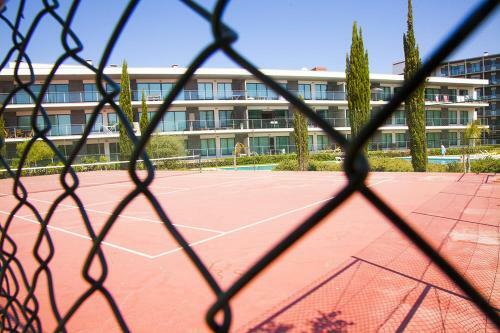 Featuring free WiFi and air conditioning, Residence Golf Club by Beach Rentals is situated in Vilamoura, 3.6 km from Vilamoura Marina. Falesia Beach is 3.7 km away. Free private parking is available on site. All units feature a flat-screen TV.